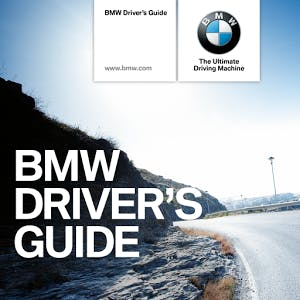 BMW has recently released an app to help people answer their questions on their personal BMW. The app is call the Drivers guide. The great thing about it is that it is vin specific so the information will tailor specifically to the options that are on your BMW. This is an app that I would recommend to anybody to have on their phone so that they can get questions answered quickly. To download it for your iPhone, go here; for android devices, go here. As always, you can reach out to me and I am happy to answer any questions you have as well!